On July 22, 2016, Giovanni Battaglin turned 65. He has spent nearly all of his life with steel bicycles. Riding, designing and building them. 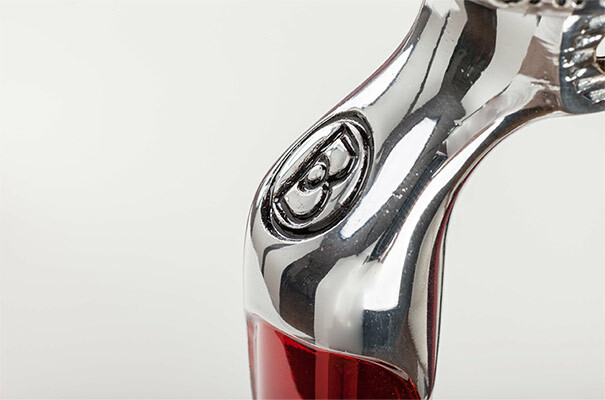 Since 1981, when he won the Giro-Vuelta double and launched his eponymous bikes, thousands of cyclists all over the world have pedaled on Battaglins made from Columbus tubing. 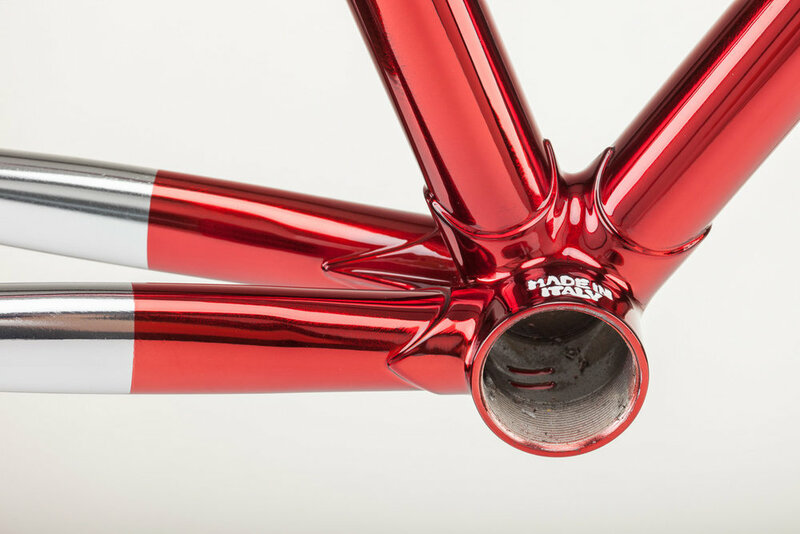 What better way to celebrate his 65th birthday than an exclusive series of steel frames? Officina Battaglin, the brand which stands for Giovanni’s return to handcrafting steel in Italy, unveils the Collezione Speciale. It's a limited edition of 65 classic lugged framesets with unique and laborious finishes that will get cycling connoisseurs gathering around for a closer look. Ownership is about predilection towards 100% pure Italian beauty. It's the privilege of showing off the highlight of the Battaglin craftsmanship in your private collection. 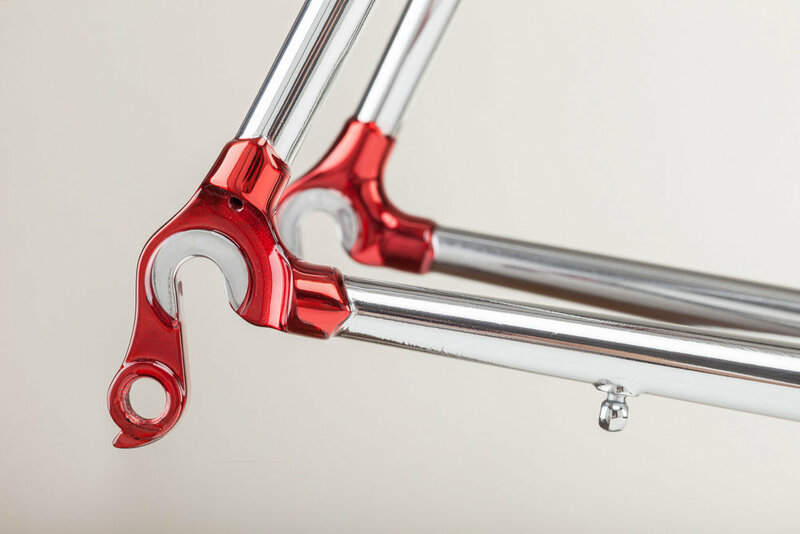 Each frame has an engraved plaque brazed to the top tube certifying the authenticity and carrying the sequential number. The first one will be built in size 54, the measurement that Giovanni Battaglin required for his bikes in his racing career. Want to know more about the Collezione Speciale? Please fill out the form with your details and subscribe to our list to receive the exclusive "Behind the Scenes of the Collezione Speciale".